Population Health Management (PHM) is a practical and patient-centric approach that uses data from across the healthcare continuum to enhance the quality of care, improve the health of populations, and reduce the cost of care. 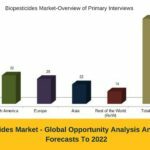 The population health management solutions market is expected to witness healthy growth during the forecast period with the rapid shift from volume-based care to value-based care approach. Founded in 1896, and headquartered in Chicago, Illinois, U.S.; Allscripts Healthcare Solutions, Inc., delivers information technology solutions and services to help healthcare organizations achieve optimal clinical, financial and operational results. The company operates through three business segments- Clinical and Financial Solutions, Population Health, and Netsmart. With its subsidiaries and strong network of distribution, the company has its presence in various countries such as U.S., Canada, Australia, and U.K. Founded in 1979 and headquartered in North Kansas City, Missouri, U.S.; Cerner Corporation is a leading supplier of healthcare information technology solutions. Cerner solutions are offered on the unified Cerner Millennium architecture and on the HealtheIntent cloud-based platform. Cerner strengthened its services portfolio with acquisition of Siemens Health Services (now referred to as “Cerner Health Services”) in February 2015. Founded in 1891 and headquartered in New York, U.S.; Deloitte Touche Tohmatsu Limited (Deloitte) is a professional services organization that offers auditing, taxation, financial advisory, and consulting services. 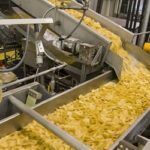 The company operates in sectors, namely, Consumer & Industrial Products, Energy & Resources, Financial Services, Life Science & Healthcare, Manufacturing, Public Sector, Real Estate & Construction, Technology, and Media & Telecommunications. Deloitte‟s Life Science & Healthcare segment includes population health management services. The total revenues reported by the Life Science & Healthcare segment were $3.7 billion for 2017. 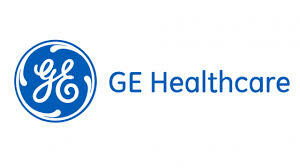 Founded in 1994 and headquartered in Chicago, Illinois, U.S.; GE Healthcare, a subsidiary of General Electric (GE) Co.is a leading provider of medical imaging and information technologies, medical diagnostics, patient monitoring systems, drug discovery, biopharmaceutical manufacturing technologies, performance improvement and performance solutions services. GE Healthcare and Caradigm provide a comprehensive cloud-based population health management solution to healthcare organizations. 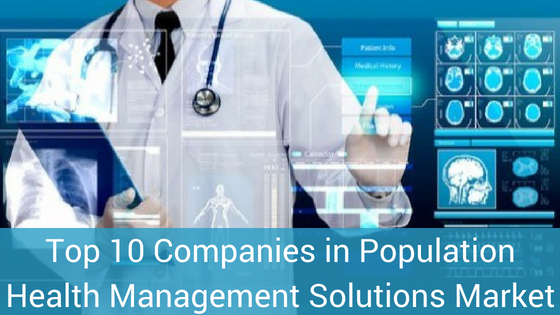 The company also offers a state-of-the-art population health management solution specifically for ambulatory providers and physician led ACOs, and large IDNs and multi-hospital systems. 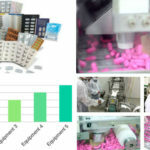 A report into the projected growth of the current Population Health Management by Meticulous Research® has produced some incredible forecasts for the industry. 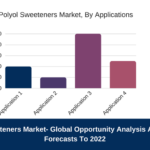 By 2023, it’s expected to have grown at a CAGR of 24%, reaching over $ 58 billion. Founded in 1911 and is headquartered in New York, U.S; International Business Machine (IBM) Corporation empower leaders, advocates and influencers in solving the world‟s biggest health challenges. IBM Watson Health offers value-based care solutions for population health management. The company provides end-to-end solutions for providers, health plans, employers and pharmaceutical and bio-tech organizations. Founded in 1891, and headquartered in Amsterdam, The Netherlands; Koninklijke Philips N.V. (or Royal Philips, the parent company of the Philips Group) is a health technology company. Philips Group operates through four business segments, namely, Personal Health, Diagnosis & Treatment, Connected Care & Health Informatics, and HealthTech Other. The company provides population health management solutions through its Connected Care and Health Informatics business segment. McKesson Corporation was founded in 1833 and is headquartered at California, U.S. McKesson is the leading provider of healthcare supply chain management solutions, retail pharmacy, community oncology and specialty care, and healthcare information technology across the globe. In March 2017, McKesson and Change Healthcare Holdings, Inc. (CHC), a leading provider of software and analytics, network solutions and technology-enabled services, merged to create a new healthcare information technology company named Change Healthcare. The company combines substantially all of CHC‟s business and the majority of McKesson Technology Solutions (MTS). UnitedHealth Group was founded in 1977 and has its headquarters in Minnesota, U.S. UnitedHealthcare Group is a diversified healthcare company with four reportable segments across two business platforms, namely, UnitedHealthcare (health benefits) and Optum (health services). OptumHealth enables population health management through programs offered by employers, payers, government entities and directly with the care delivery system. OptumHealth provides population health management services for physical health and wellness, mental health, complex medical conditions, disease management, hospitalization and post-acute care. 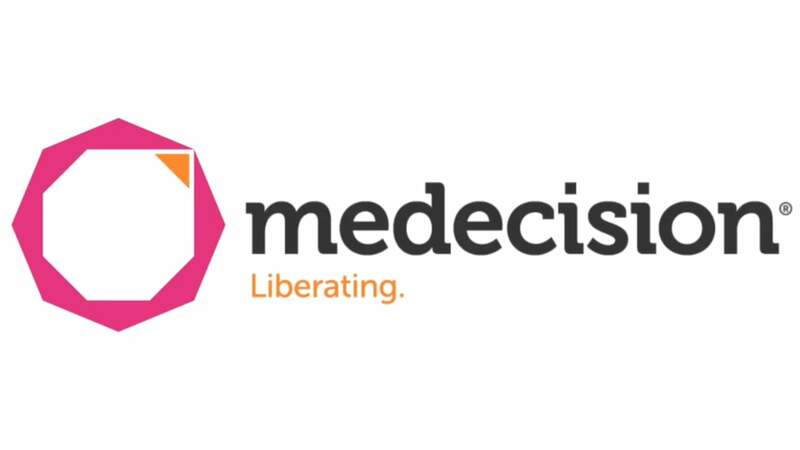 Founded in 1988 and headquartered in Pennsylvania, U.S.; Medecision operates as a subsidiary of Health Care Service Corporation. The company provides population health management solutions for risk-bearing healthcare organizations. The company also offers Aerial Bundled Episode Manager, an application that supports integrated delivery networks under bundled payment arrangements. In October 2017, the company acquired AxisPoint Health‟s platform business to support over 50 million lives for nearly 100 of the nation‟s leading health plans and care delivery organizations. 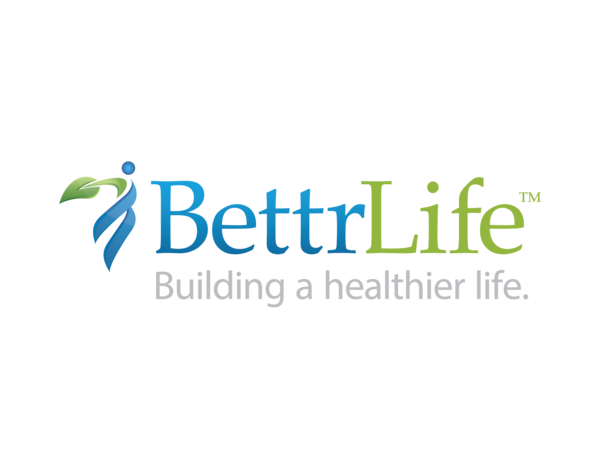 BettrLife Corporation was founded in 2010 and is headquartered at Iowa, U.S. BettrLife is a technology solution that allows healthcare providers, dieticians, health plans, and health clubs to engage people in healthy lifestyle decisions through its health coaching portal. The company‟s health coaching portal features advanced planning and analytic tools that facilitate efficient population health management in a HIPAA secure environment.